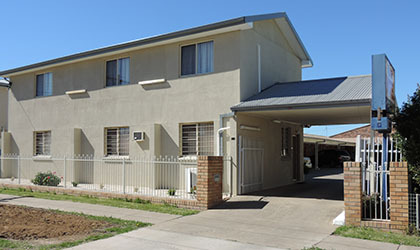 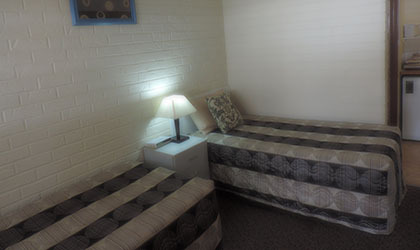 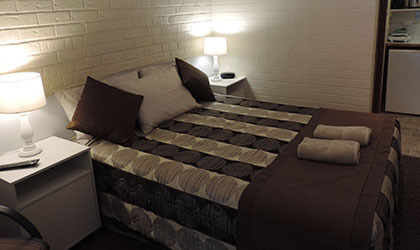 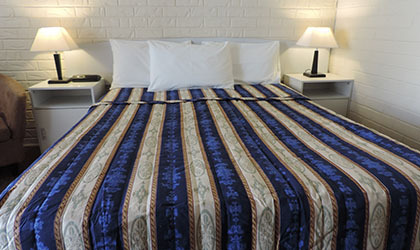 A well respected family owned and operated motel boasting 14 modern self-contained rooms set to the highest standards. 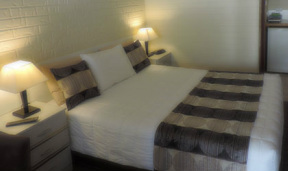 All rooms are equipped with en-suite, kitchenette, TV, reverse cycle A/C, free Wi-Fi. 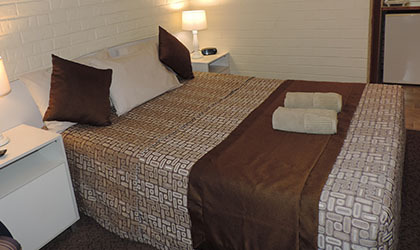 Facilities include guest laundry, undercover parking + 24hr video surveillance. 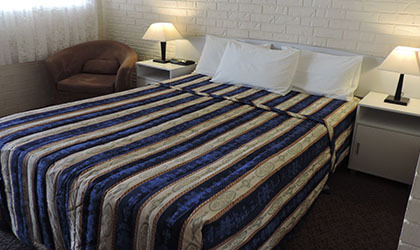 Bondi Motel offers a range of accommodation options to suit businesses, overnight travellers and those seeking to unwind and relax. 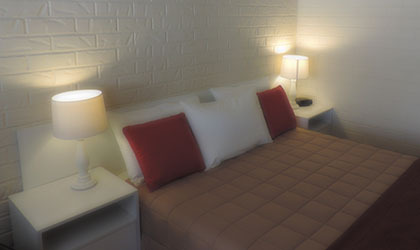 © Bondi Motel by digitalgeneration.com.au .